Things are a little different in 2018; we have called in the help of Australias’ number one party crew - The illustrious hip hop collective One Day. 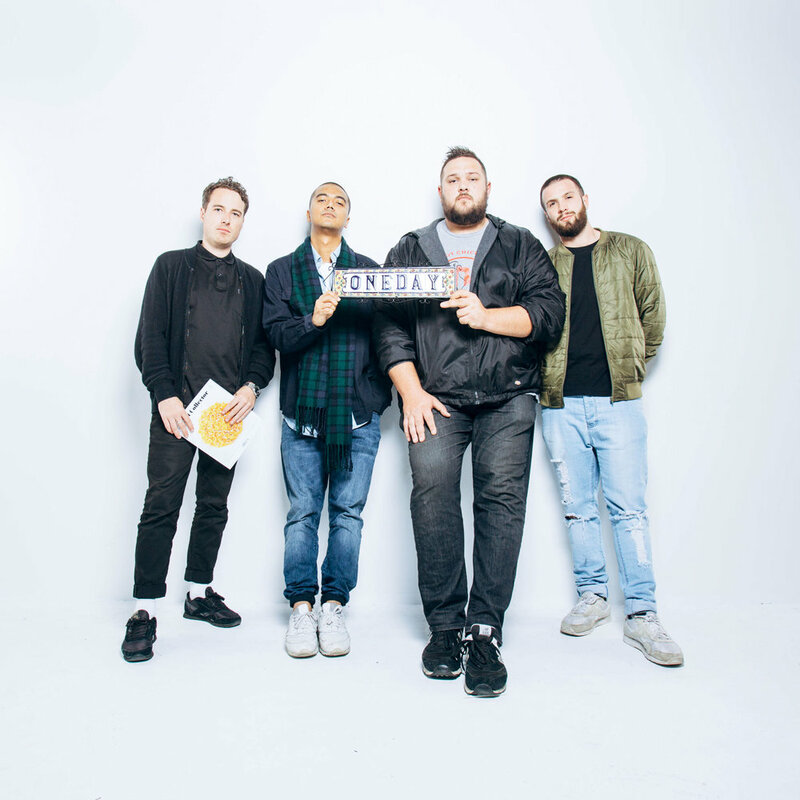 Created and curated by Sydney collective One Day (Horrorshow, Spit Syndicate, Joyride and Jackie Onassis), One Day Sundays began as a Sunday session for their mates before exploding in popularity and turning into a mini-festival which now tours across the country. For the last 4 years, their parties have become the stuff of legend. Countless sold-out events, courtyards and carparks regularly transformed into raucous monthly block parties built on community and music. 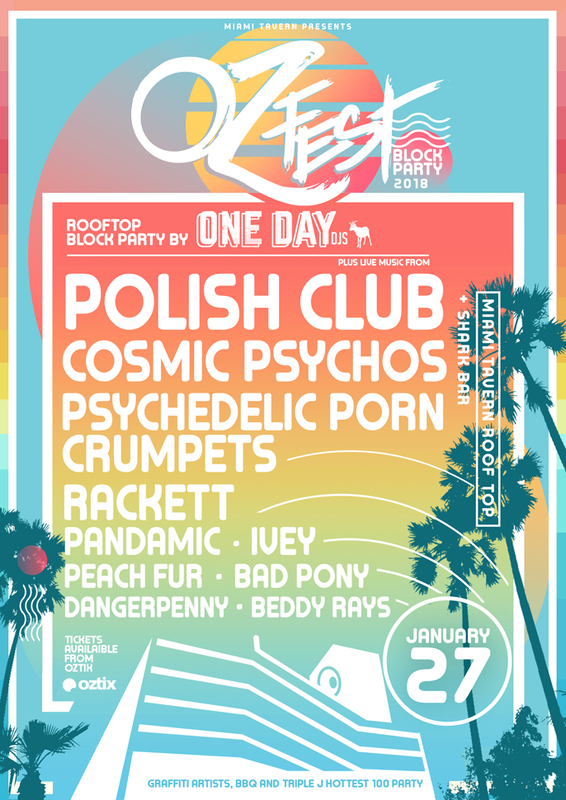 For the past 4 years, Miami On the Gold Coast has played host to one of the region's most revered annual parties -OzFest! Back for 2018, OzFest again promises to give you the best party to kick your year off in typical OzFest style. OzFest comes, but once a year!